Further Education (sometimes referred to as Post-compulsory Education or the Lifelong Learning Sector) is made up of general, special, and sixth form colleges. They are commonly involved in vocational education, at all levels, and learners range in age from 14 to 80+. Further Education (FE) covers 17 sector subject areas, so education and training for just about any vocational area is likely to be happening in an FE college. A taster of examples might range from Health to Agriculture, Construction to Art, IT, Business, Retail or Leisure. It is therefore easy to forget that the sector also includes traditional academic routes, A level/Level 3 courses, as well as ESOL and basic literacy or numeracy. Recently, there has been a growth in specialist provision in skills for life, for those with special educational needs. FE has a tradition of supporting those seeking second chances or a career change, and a cultural emphasis which addresses social exclusion through core skills and employability. However, for some time now, the climate has increasingly focused on financial and educational targets. The requirement for survival is to drive up success rates at the lowest possible cost. Pressure on resources should not be underestimated and effective services define their priorities carefully. Such diversity of demand, sometimes all in one college, presents challenges as all courses require students to use and develop information retrieval skills. Library/learning resources services need to have an in depth understanding of the overall college teaching and learning strategy. They need to keep up to date with rapid changes in both curriculum and teaching methods, if they are to be strong advocates of information literacy development. Other college characteristics; size and type of college, service roles, college structures and service funding, will radically affect the type of offer made to curriculum areas. Any service offer will be customised to suit a particular learning community or context. Above all, delivery will reflect staff resources, particularly in colleges with only one or two professionally qualified posts. The diversity of FE provision leads to overlap with the experience in other sectors. As in schools, there is the challenge of teachers’ uncertain understanding of the term “information literacy”, along with the struggle to get it recognized in a curriculum which is driven by assessment for qualifications. The development of information literacy is all too easily assumed to exist within main course teaching, or is simply tested rather than explicitly taught. Colleges are assessed via Ofsted, just like schools, and the Ofsted Common Inspection Framework for FE is designed to assess learning as much as teaching. However, the actual process of an inspection seldom leads to a report that acknowledges the contribution of library staff or services to learner success. Reports seem to assume that teachers asking learners to research is sufficient to address the need for information retrieval skills. The FE sector provides a significant number of Higher Education qualifications, usually in vocational subjects. These are often taken up learners who have progressed through the college environment, or who are returning to education after a long absence. These groups often lack academic confidence and need particular support. 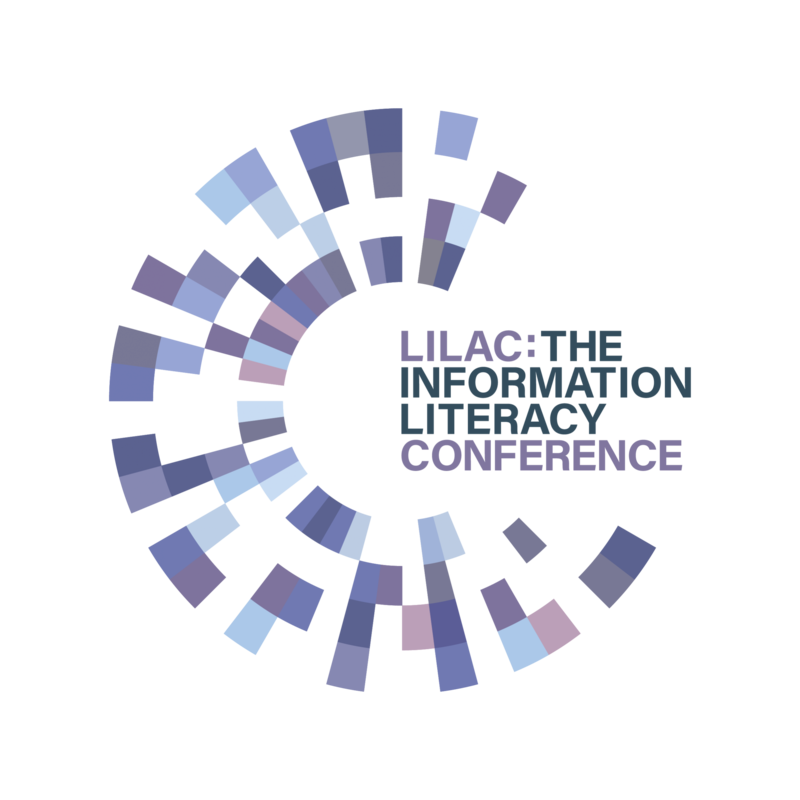 The profile of information literacy is much clearer to teachers at these higher levels and they are more likely to liaise with librarian colleagues about information literacy (bryan). The FE in HE interest groups, and their partners in HE institutions, consequently form a strong community of IL practitioners. In contrast, ESOL, basic skills and special needs present a different kind of demand where social needs and life skills development are met. 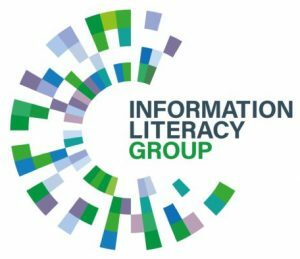 For these groups, Information literacy is closely aligned to language support and literacy, particularly through reading development and promotion, as in public libraries. There are a number of Current Issues affecting information literacy promotion in the FE sector. Many of these raise questions which might provoke thought and discussion for practitioners from any sector. What should FE library practitioners do next? A rapidly changing environment, combined with scarce resources, necessitates careful planning and decisions over priorities. Below is an anonymous example of an information literacy strategy that was created for an FE service. If you have a strategy that you would be prepared to share please send it to the ILG group. Contribute your resources to OER repositories such as the JISC Store. Advocate and share through networking activities provided by ARLG or ColRiC. Apply for research funding from ILG and explore the impact of our work. Apply for awards from ILG, ARLG or ColRiC. Develop partnership work with other sectors, including public or special libraries. Participate in JISCMail lists, particularly IL-OERS. Written by Nicola Scott (CM RBL dept, Hackney Community College), former sector rep for FE on the CILIP Information Literacy Group.